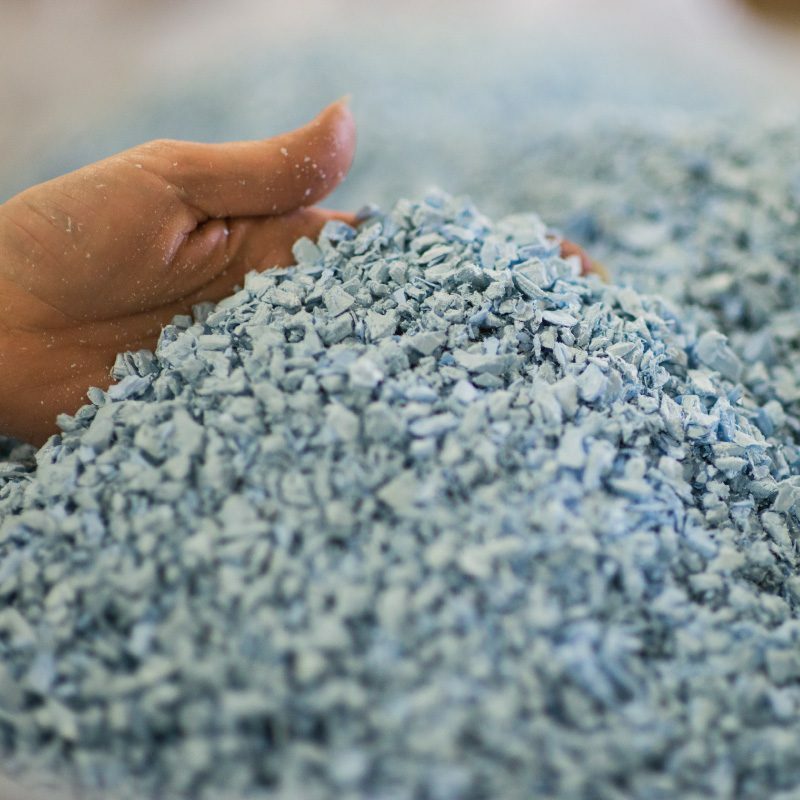 PADNOS recycles, sorts, grinds and compounds a multitude of plastics. 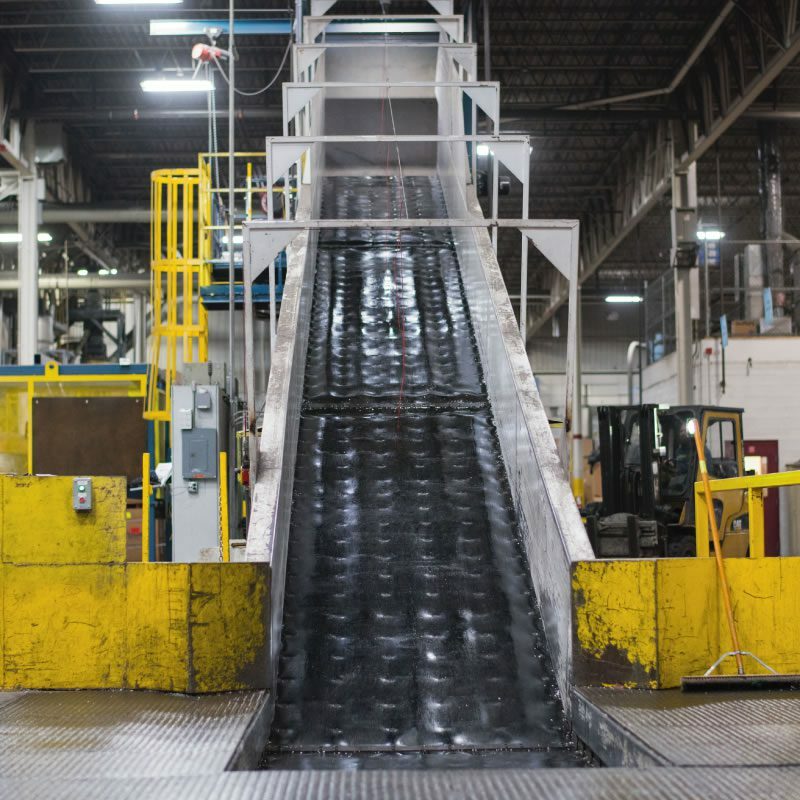 As expert industrial plastic recyclers, PADNOS has developed specialized equipment that maximizes savings by efficiently transforming plastic scrap into a valuable resource that can be diverted to end-users. PADNOS’ management system has been assessed and certified as meeting the requirements of ISO 9001:2015 standard for reprocessing and distribution of recycled plastic.